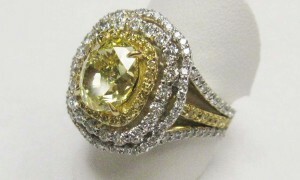 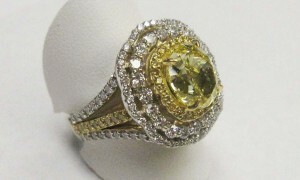 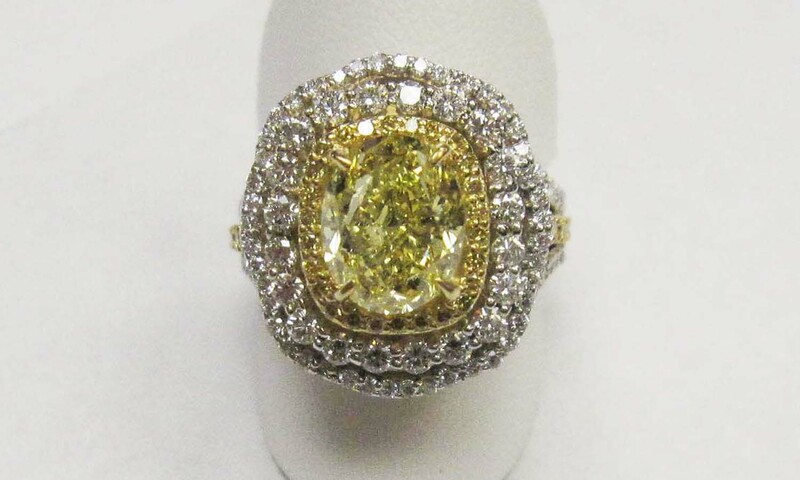 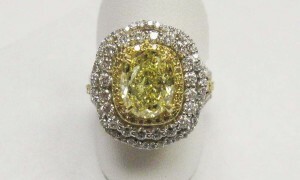 Have a look at this one of a kind custom beauty we created for one of our very special clients! We hope you love it as much as we do! 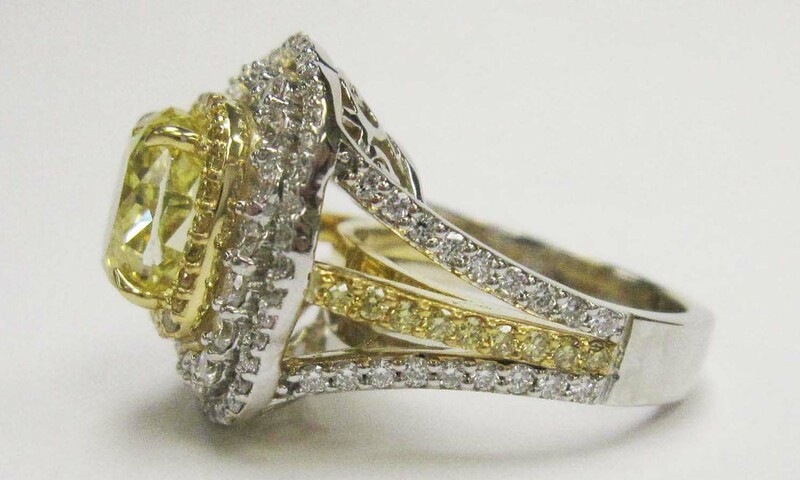 This entry was posted in Diamonds on October 5, 2015 by Kamiar.